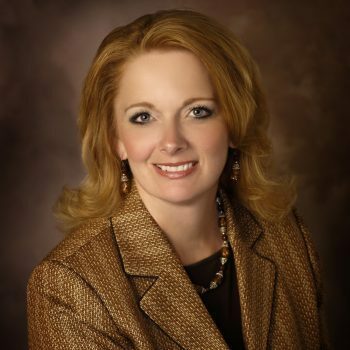 Dr. Lori Tubbergen Clark has served as the Superintendent of Newaygo County Regional Educational Service Agency for the past 10 years, and is passionate about bringing educational opportunities to the citizens of rural Newaygo County and the surrounding areas. Her career in education spans more than 30 years of service to Newaygo County in White Cloud Public Schools, Fremont Public Schools and NC RESA. Clark is a lifetime member of the Newaygo County community. She was born and raised in Fremont, and where she also owns a local ice cream business. She currently resides with her husband, Jeff, in Grant. She holds a Doctorate degree in Educational Leadership and Counseling, with a Cognate in Technology, and a Masters degree in Early Childhood Education.